Data-driven cleaning makes for happier employees! 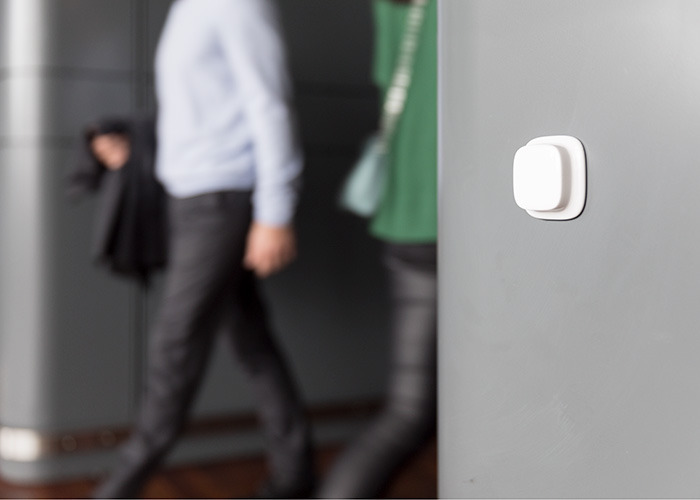 The cleaning team at World Trade Center (WTC) in Amsterdam have seen significant changes since Tork EasyCube® was introduced. The software empowers them with the information about what needs to be done, when and where. 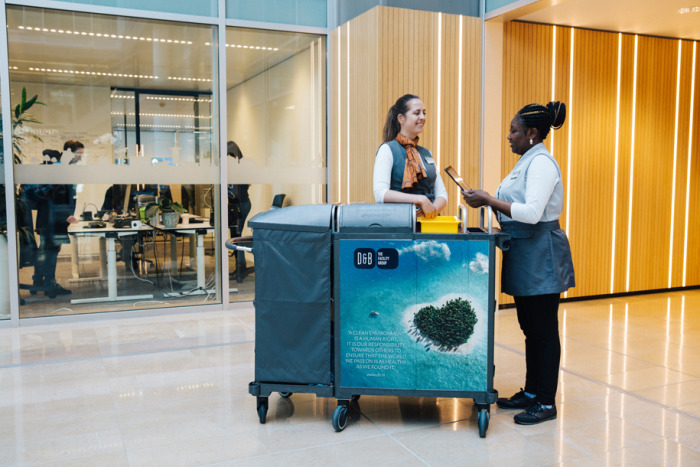 Thanks to the real-time information combined with quality assessments done in the software, the team at WTC Amsterdam have eliminated over- and under cleaning and free up time to devote to delivering quality. 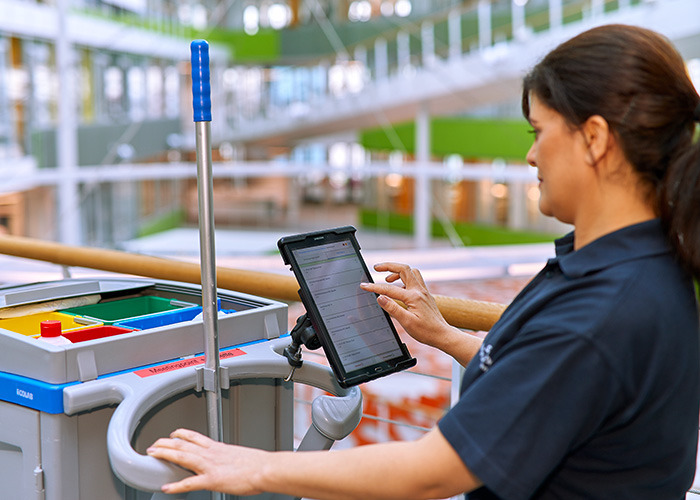 Cleaners can now easily clean up to twelve floors on a business day! D&B, the contractors in charge of the cleaning at WTC, are no longer bound to short shifts making them even more attractive as an employer.